Audi did drop a pretty clear tip about this news even before they unveiled the E-Tron concept at the Los Angeles Auto Show. 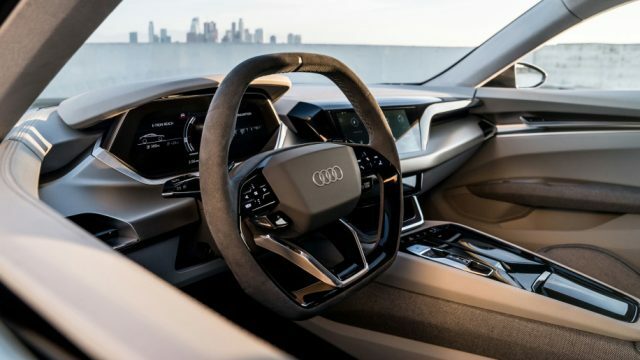 In a private event one night before the popular auto show, Audi debuted the E-Tron GT Concept in front of its VIP guests. Guess who was invited to pull the curtains off the new four-door E-Tron? Robert Downey Junior himself. 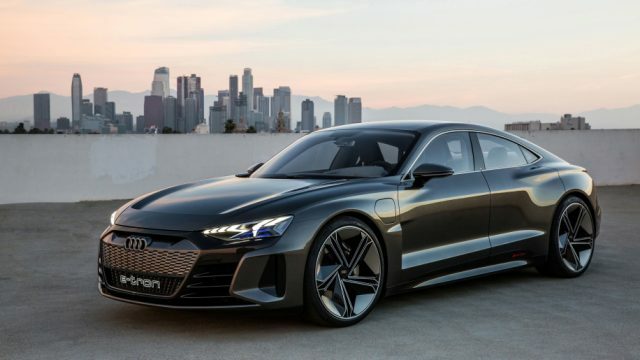 This move was a pretty clear indication but now Audi has just confirmed that the Audi E-Tron GT Concept will be showing up in the highly-anticipated blockbuster movie Avengers 4. The confirmation was given during an email exchange between an Audi representative and Autoblog members. 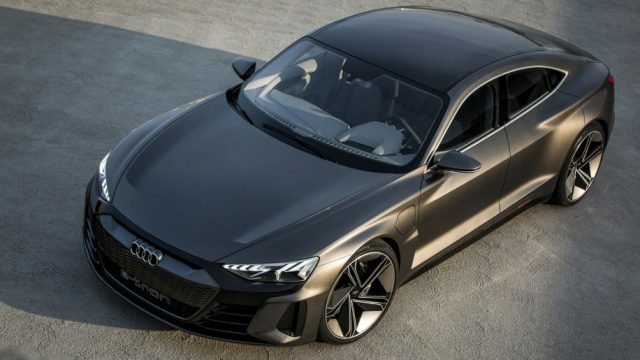 Even though there weren’t many rumors about this, we still aren’t surprised that an Audi flagship concept is going to make an appearance in a movie that is a part of Marvel Cinematic Universe. With its long history with Marvel and especially Robert Downey Junior (playing the role of Tony Stark in the MCU). We witnessed Tony Stark roll around in an Audi R8 in the first Iron Man. In the second installment, in the franchise, TonyStark was seen in an R8 Spyder. In the latest installment of the Iron Man series, we say Robert Downey Junior in an Audi R8 E-Tron. Audi has also made a few appearances in the Avengers movies. 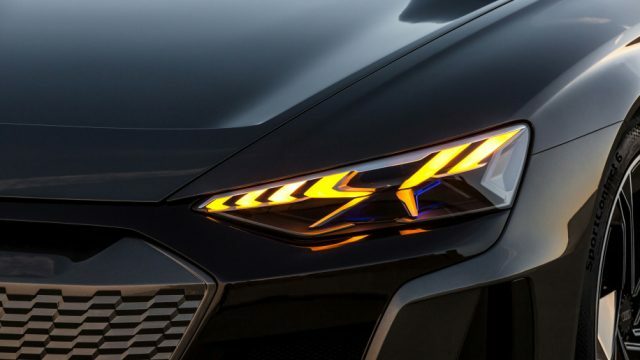 However, Acura took the spotlight from Audi in the first installment of the blockbuster franchise with its new NSX. The appearance of the Audio E-Tron GT Concept is the company’s ultimate comeback in the MCU. For a concept, the E-Tron GT had come a long way towards production. 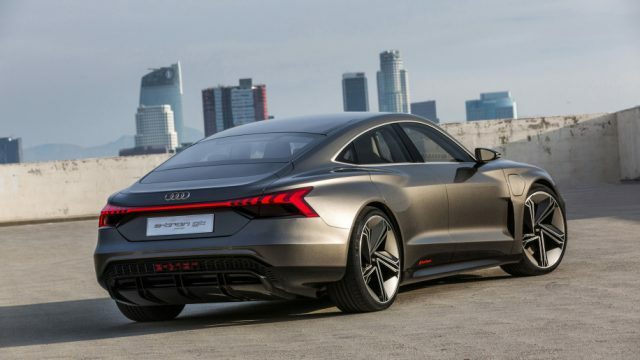 We also know that Audi Sport has played a major role in the development of the E-Tron GT too. The numbers act as evidence that the production-ready model won’t be any other sedan manufactured by Audi. The Audi E-Tron GT is claimed to produce 582 horsepower max. 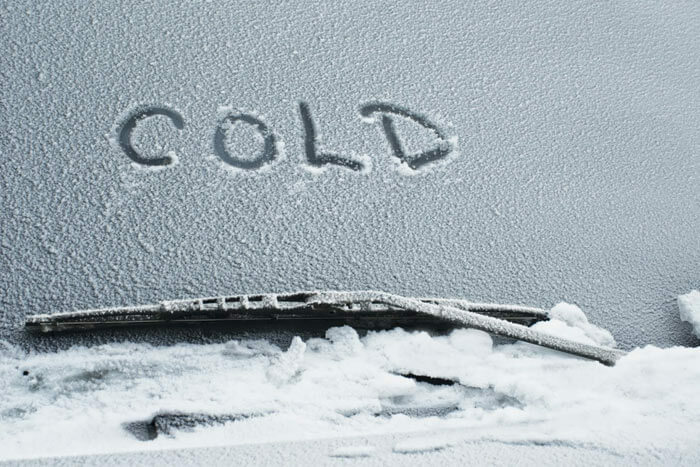 Such high power is enough for the car to accelerate from 0 to 62 mph in around 3.5 seconds. The E-Tron GT has a theoretical top speed of 149 mph. The electric car is claimed to have a 248-mile range with a full charge in its 90 kWh or higher Li-ion battery pack. The original speculation was that Robert Downey Junior would be seen behind the E-Tron GT concept but now we aren’t so sure after watching the first official trailer of Avengers 4.